Hi there! 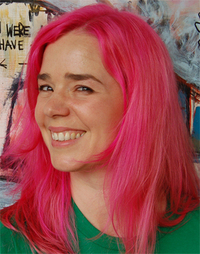 I'm a writer of fantasy books for young people, but my books can be enjoyed by adults as well. 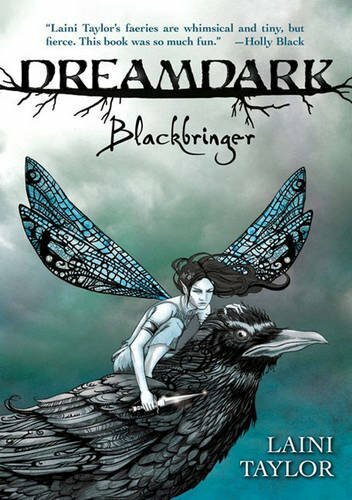 My 'Dreamdark' books, Blackbringer (2007) and Silksinger (2009) are about faeries -- not dainty little flowery things, but warrior-faeries who battle devils. My first young adult book, Lips Touch, is a finalist for the 2009 National Book Award! 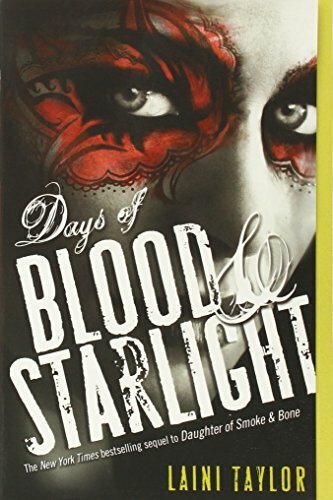 It's creepy, sensual supernatural romance. . . about kissing. I am also an artist with a licensed gift product line called "Laini's Ladies." 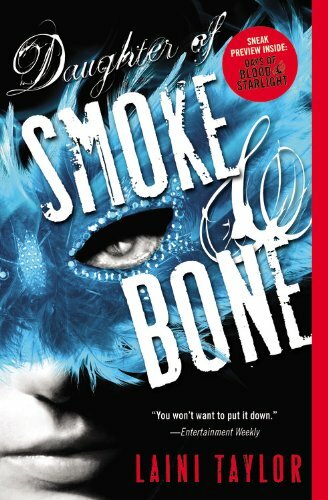 A new epic fantasy by National Book Award finalist and New York Times bestselling author Laini Taylor of the Daughter of Smoke & Bone trilogy. 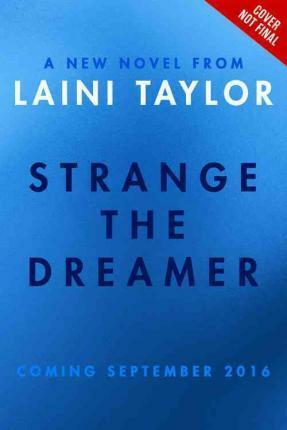 The dream chooses the dreamer, not the other way aroundâ€” and Lazlo Strange, war orphan and junior librarian, has always feared that his dream chose poorly. Since he was five years old he's been obsessed with the mythic lost city of Weep, but it would take someone bolder than he to cross half the world in search of it. Then a stunning opportunity presents itself, in the person of a hero called the Godslayer and a band of legendary warriors, and he has to seize his chance to lose his dream forever. The answers await in Weep, but so do more mysteriesâ€”including the blue-skinned goddess who appears in Lazlo's dreams. How did he dream her before he knew she existed? and if all the gods are dead, why does she seem so real?